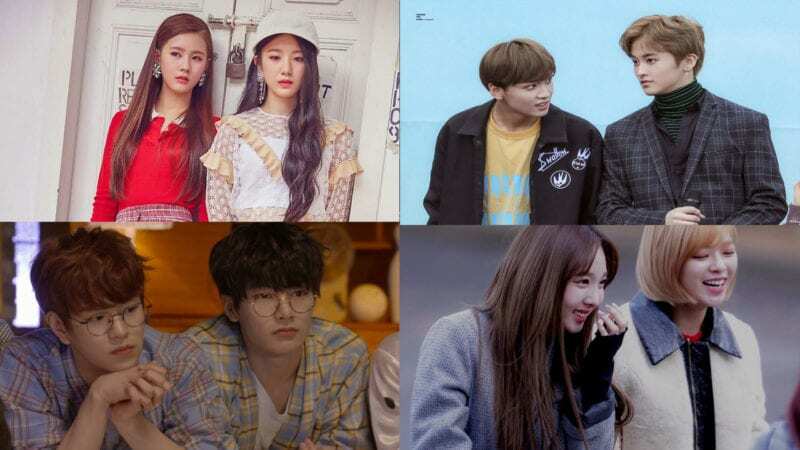 Treasure13 is made of the members of both final line-ups from YG Treasure Box: Treasure and Magnum. 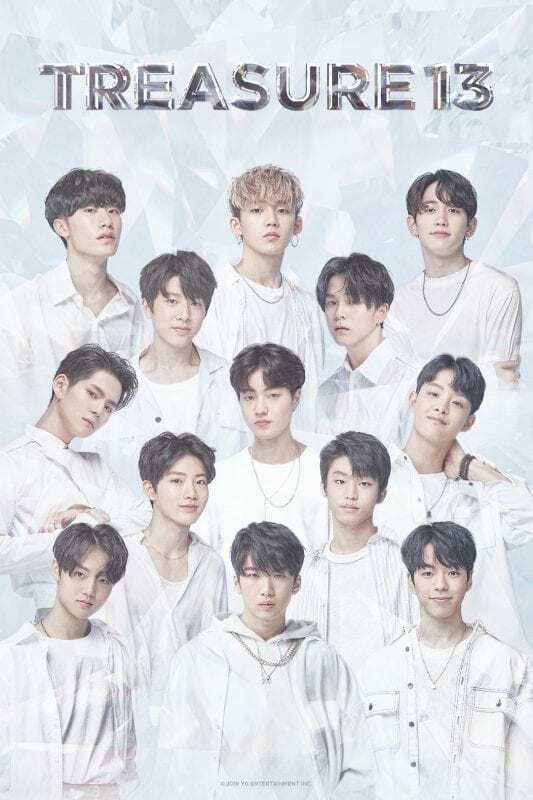 Treasure13 consists of Hyunsuk, Jihoon, Yoshinori, Junkyu, Yoonbin, Mashiho, Jaehyuk , Asahi, Yedam, Haruto, Doyoung, Jeongwoo and Junghwan. 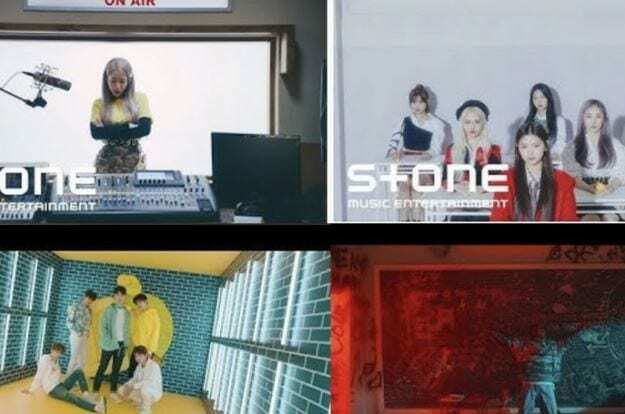 Treasure13 is said to debut sometime between May and July 2019 under YG Entertainment, then the two lineups will debut separately. – Junkyu’s role model is August Alsina. – His nicknames are Koala and Handsome koala because he thinks he looks like a Koala when he smiles. – Junkyu was a child model and has been in too many CF’s and photoshoots. – He has been training for 5 years. – Junkyu attended Def Dance Skool with Doyoung. – He has a cat named Ruby. – He shares a room with Haruto. – He got the most votes as “physical genius”. They said Junkyu is very tall and has broad shoulders, also his legs are long and slim. – He was a contestant on MixNine, he ranked 35th place. – He’s most confident in his vocals and was told that he has a voice that fits YG’s style. – He said, “I want to deliver the meaning of the lyrics, I have to be a singer who can have a positive influence on people”. – He was street-casted for YG after school. – He says Seokhwa is his best partner. – He was eliminated from the show in ep 9, but brought back for the final. – Jaehyuk has been approached by SM, JYP, CUBE, Woollim, Pledis & Yuehua. – He says that he’s a playful and mischievous person. – His heart flutters when he’s with someone who smells nice. – His charm is in his face, his left eye, and his way of walking. – He wants to be a singer because he wants to be on stage in front of many people, He wants to show them his singing and dancing skills. – Describe yourself in three words: Mischievous, King of casting, and Idol. – He trained at YG for 6 months. – Yedam is from Seoul, South Korea. – His nicknames Dami and Yedami. – Yedam participated in the second season of K-Pop Star. He got defeated by his labelmates, AKMU and finished as the runner up. – He can speak Korean and a bit of English. – Yedam enjoyed singing and performing since he was a little kid. – He trained for six years. – Yedam and Sungyeon are classmates. – Yedam is proved to be an amazing composer and even got credited for couple songs from Sechskies. – He composes songs with Doyoung and says that Doyoung is his best partner. – He’s very active and he likes trying to make friends. – His attractive point is that he’s goofy and has a great voice. – He thinks that his singing got more sophisticated over the time. – Yedam wants to be a singer that sends hope to people and change them in a positive way”. – His 3 phrases to describe himself are “17 years old”, “Searched 2000 times”, and “Magically sweet voice”. – Haruto is from Fukuoka, Japan. – He has a little sister. – His mom is a huge fan of BigBang and has a lot of BigBang merchandise. – He shares a room with Junkyu. – He went to Seungri‘s concert with his family and they met Seungri. – He thinks that Hyunsuk has the best visuals compared to the others, but he thinks that his visuals beat Hyunsuk’s. – He thinks his charm is that he has a handsome face, long legs, and attractive eyes. – He wants to become an awesome rapper who’s in style. – Haruto’s 3 phrases that describe himself are “Handsome”, “Youngest rapper”, “Physical”. – He’s been called “Treasure Box’s Number 1 Visual”. – He has a brother. – He has never missed a day of practice. – Jeongwoo and Junghwan are schoolmates. – Jeongwoo likes listening to music, clothes, and food. – He took the audition two days after he joined the academy and he passed it. 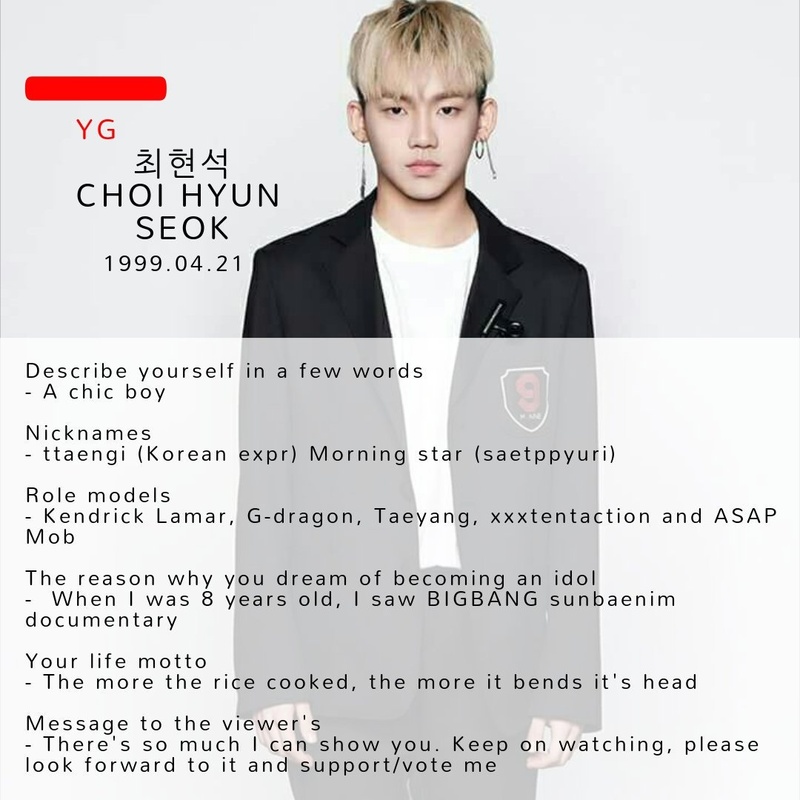 – What is YG for you? “The YG cafeteria has great food, and they offer the best environment to practice in”. – His strong point is that he can make his voice sound really powerful. – He said, “I’ll try my best to touch people with powerful high notes”. – Three expressions that describe him are “Great reactions”, “Great singer”, and “tanned skin”. – Jeongwoo and Junghwan came form the same dance academy in Iksan. – When he was nine, Junghwan was in Yeongdong peaches ad. – Junghwan says Inhong is his best friend. 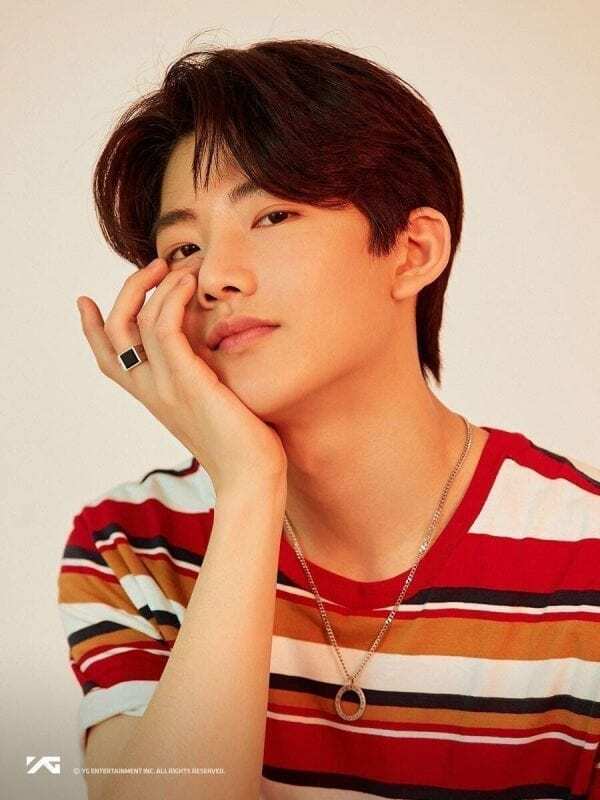 – His nickname is sloth (Junkyu gave him his nickname). – Junghwan and Jeongwoo are schoolmates. – Three things describing himself are “sparkling eyes”, “Persistent”, and “attractive side”. – His specialties are Taekwondo and dancing. – His dream is to become a hard-earned singer. – Junghwan and Jeongwoo came form the same dance academy in Iksan. 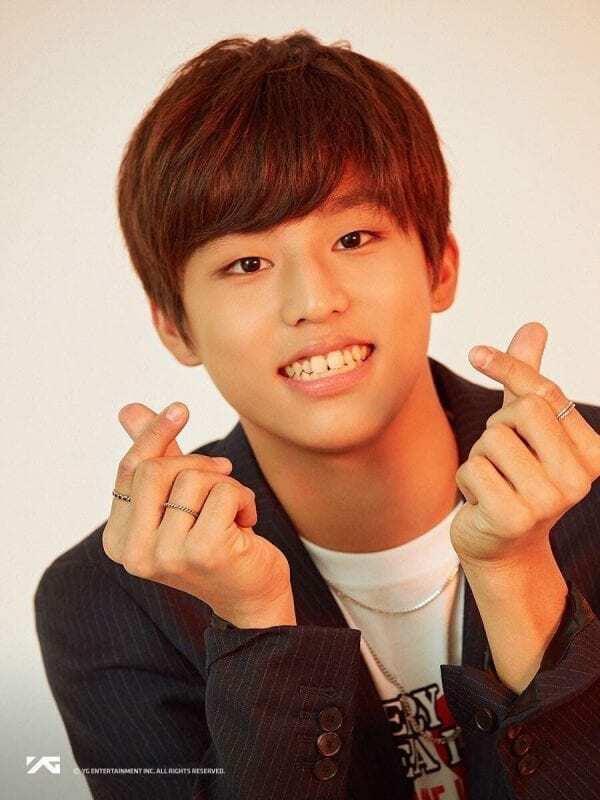 Jeongwoo was born on September 28, 2004. Junghwan’s zodiac sign is Aquarius. Note 1: There are probably more visuals such as Junkyu, Haruto, or Jaehyuk (maybe even Asahi) but the only one I’m sure of is Mashiho based on the survey the trainees had during YG Treasure Box. well, though Mashiho won as Visual based on Trainees(survey cam) and haruto as 2nd, still Haruto was declared as “YG Treasure Box’s Number 1 Visual”. See his “what’s in my bag” video. I think it’s the management who chose him. It’s still their choice that’s official in the end. But we have our own biases who’s the Main Visual anyway. Maybe that’s why, he’s the center at the picture. I’m not sure who’ll be the Face of the group. I’m pretty sure that Haruto is one of the Main Rappers since he won the Rap Genre during finals. and we all know he’s one of YG’s Top favorite. Yedam is a Taurus not a Pisces?? Am i the only one who think that mashiho could be a Main Vocal? Good point!! I only placed 2 main vocalists because I saw the positions above and I only saw 2 but I was shocked when I didn’t see Jeongwoo as a main vocal. 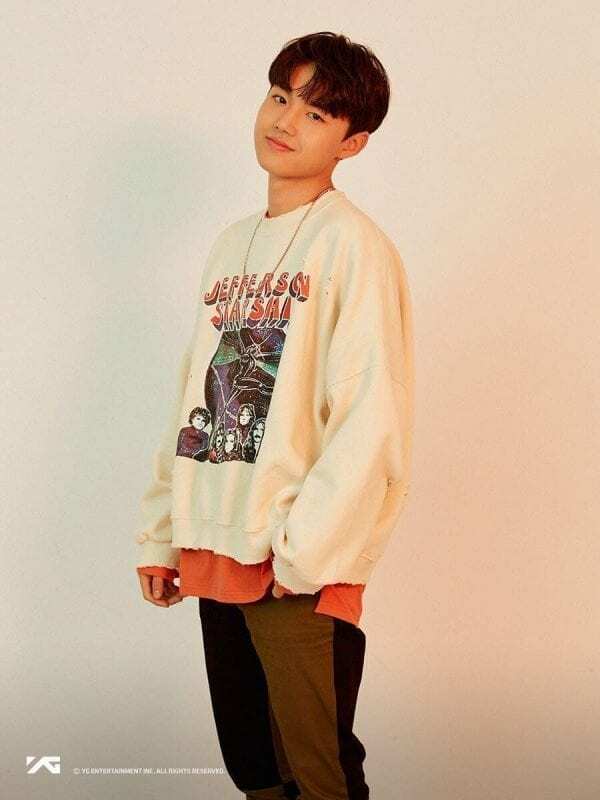 I mean if Junkyu were to be a main vocal, I thought that Jeongwoo should be one too. But I guess if YG chose 3 main vocals, it would be Yedam, Jeongwoo, and Junkyu 😊 and I think Doyoung is also capable of being a lead vocal (? ), I mean he did good during OT13 Going Crazy and Dumb and Dumber but I still agree with the positions you’ve made, I’m just saying that he could be a great contender. I think Center is Mashiho HES OUR NATION CENTER. Jaehyuk: Vocalist (I don’t think he is a rapper, he never considered himself as one). He might have had rap parts in “Growl” Performance, but it was because they needed another person to take that position. Yedam: Main Vocalist, Lead Dancer (? 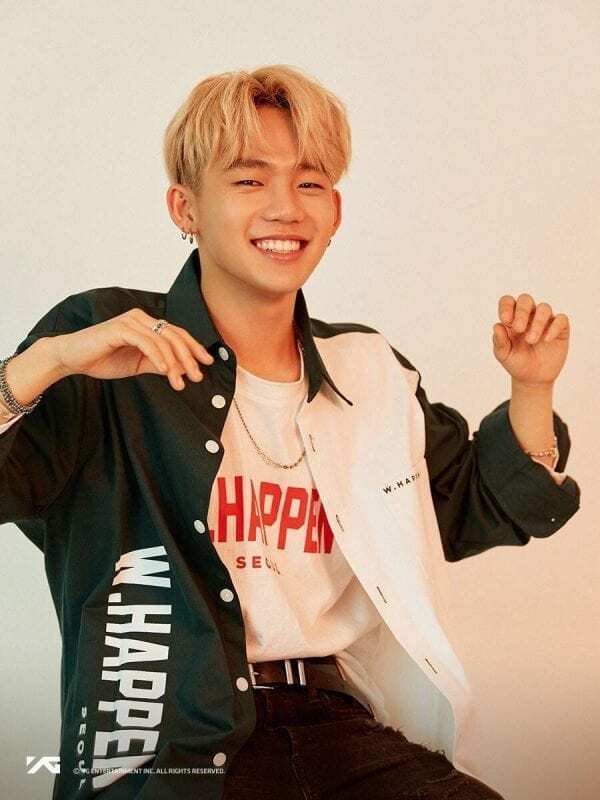 )(Since he was praised many times because of his dancing skills and how fast he can learn a new choreo I think he might take part of the dance line). He can be the center too. Korea loves him, he is the most well-known member there. Haruto: Lead Rapper, Lead Dancer (?) Haruto dances very well. He dances since even before he was a trainee at YG, and passed his audition because of his dancing skills too. He is known as “the king of popping” or something like that by his Team J members. He had a long period of trainee, so he probably has a good dancing base. HARUTO : Main Rapper, Visual, Lead dancer, Face of the Group. Haruto is Visual because he picked by Management as no.1 visual (see in my bag) and dont forget there’s Visual battle on ep2 Haruto vs junku. and he is popular because of his great voice and great face and he himself confirm it wwkwkkw….and be honest his face and his posture perfect all kill. Haruto is Lead Dancer because He dances since even before he was a trainee and passed his audition with dancing skills. Haruto is Face of the Group : YG using him as thumbnail multiple times or as click bait. 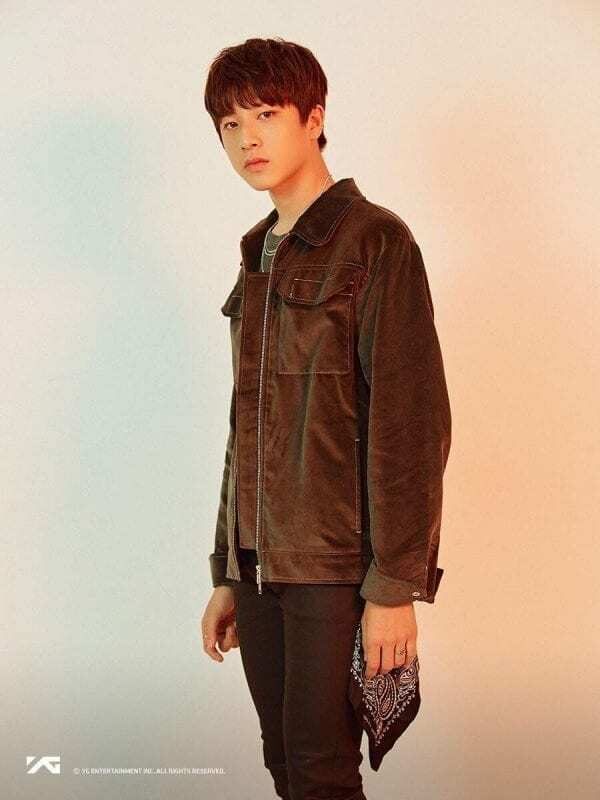 and he put him in the center of treasure13 poster–>Yedam can be Face of the Group too. Be honest Haruto Visual bring so much new fans outside YG stan (plus his rap skill and distinct voice). We cant deny it. i can understand why management pick him as no.1 Visual. and it works korean fans crazy about his visual, international fans too, japan, chinese fans. i dont mind junghwan main dancer anyway wkwkkwkw coz this kid also amazing. but anyway we just fans who knows YG mind. let’s wait YG. 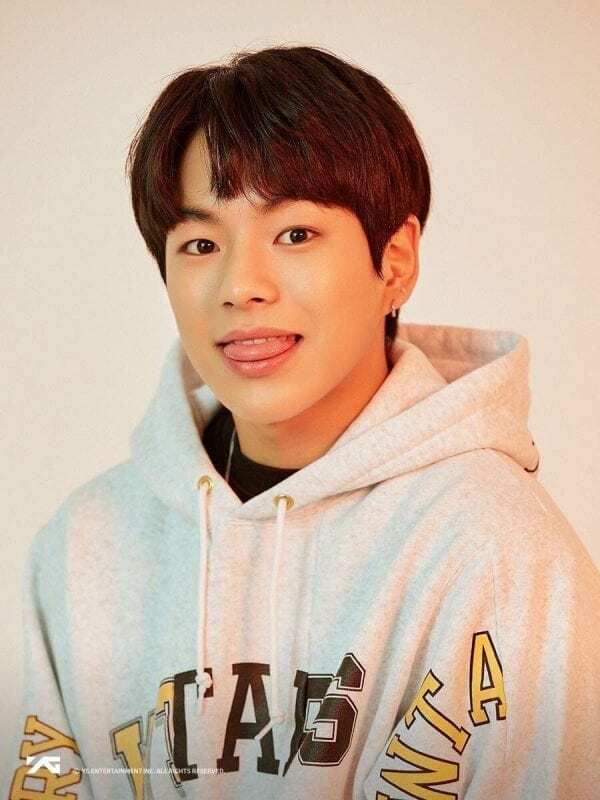 Jeongwoo was born on September 28, 2004! Yedam’s Zodiac Sign isn’t a Pisces. He’s a Taurus. Do you mean that there wont be any main vocalists in Magnum becasue I think Mashiho and Jihhon has the best vocals in magnum and i think Mashoho ill be main vocal. As you have described it here you think both of them should be lead? Junghwan’s birthday is on 28th May 2005 he stated it in his intro. Some VLive accounts had the wrong info. Total votes and voters is different not same. Why? You can vote multiple times up to 3 options each time. Yedam is popular but he’s a bit lacking in visual, I don’t think they will make him center. Junghwan has natural brown eyes. Junghwan and Jeongwoo are from Iksan City, Jeollabuk-do (North Jeolla Province), South Korea. Junghwan and Jeongwoo know each other before YG TREASURE BOX. Junghwan and Jeongwoo came from the same dance academy called IB Music Academy in Iksan. fyi, junghwan is dancer. he compete all eps with dance and he even get into the debut group bc he’s the top trainee in performance team. Haruto needs to eat more seriously, that H/W ratio is not healthy. He’s still part of the dance line even so because it’s his main position. Not everyone is a dancer, but everyone dances. 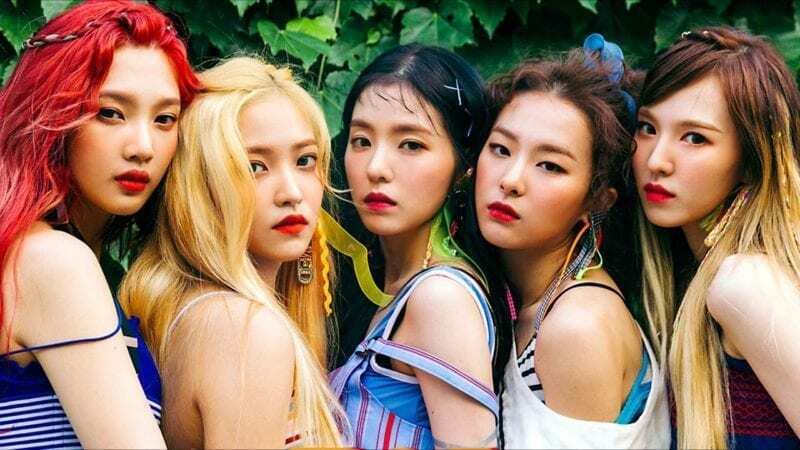 There are specific members that trained mainly in dancing, or got into the company for dancing, and those would be the dance line, while everyone else dances but it’s not their main position. Uhh why are they all so short..
junghwan is apart of the dance line too. My babe haruto need to eat more !!!! He is 178cm and that is tall but only weight 56kg!!!! Please eat more and be healthy❤️❤️ I will always supported you and love you!!! Hwaiting!!!!! This group has some ’03-’05 liners that will no doubt grow taller in future though. Jeongwoo said he grew 8cm within 2 months recently. Seungri is 1.70 at best, no way he’s 1.76 in any shape or form. Junghwan’s main position is dance. He stood up for ‘dance position’ on YGTB’s second episode, you’re going to see him at the back waiting for his turn to be evaluated individually with Kotaro, Jihoon, Dohwan, and Siyun while Doyoung was being evaluated. He did dance during the 1:1 battles because it’s the position that he’s most confident at. 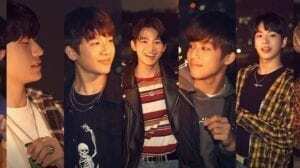 Him, Doyoung, and Hyunsuk recently released a video of them dancing at the X Academy place. He made it into the debut group because he’s talented both in dancing and singing, and he deserves it. Heck, nobody even buys the whole ‘voting’ part, literally everyone who watched the show think that the votes were useless and didn’t make any significance in selecting the debut lineup because if it did, then Team A + Jihoon should’ve been the final lineup with their 300,000+ votes on Vlive. If they’re short, what am i 😟?? I actually don’t believe Hyunsuk is 1m7 lol, he looks so smol. Jeongwoo will probably become the tallest member in future, the pace he’s growing is insane. 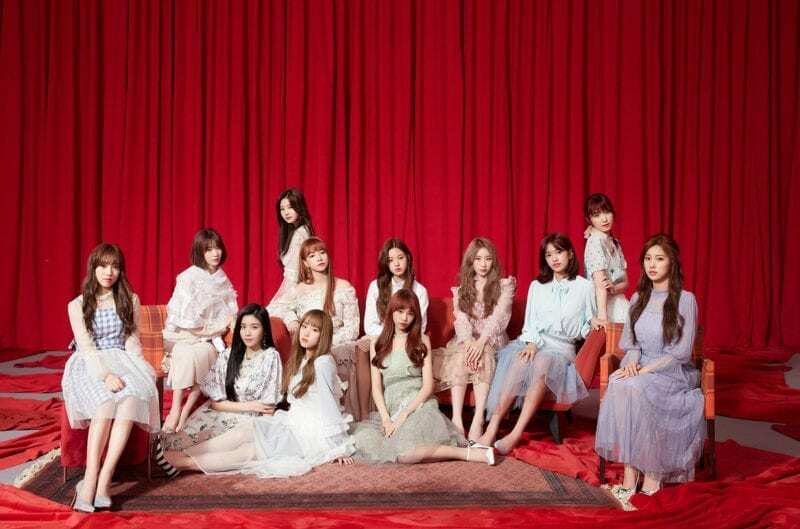 The center isn’t the visual or the Face of the Group, the center can be both but not always. 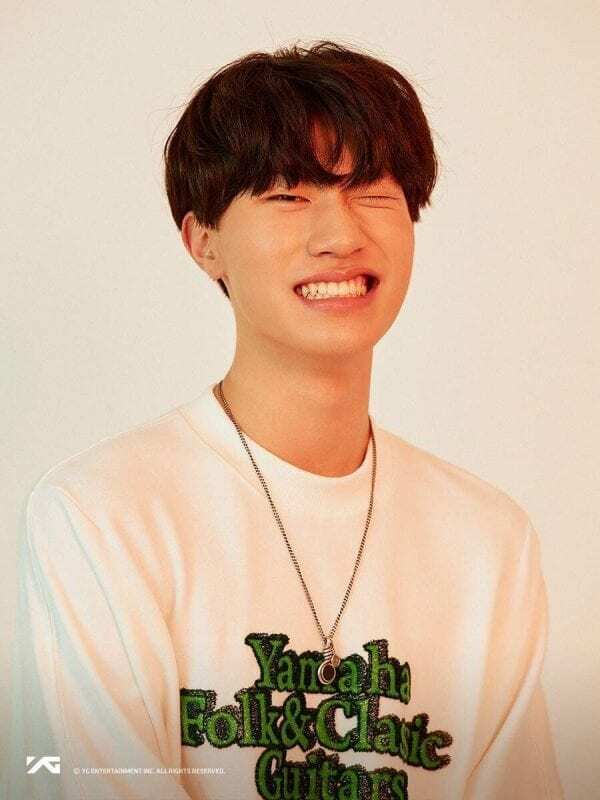 Yedam is most likely going to be the Center of both Treasure13 and Treasure because he is very well rounded in both vocals and dance and the most experienced member. Face of the Group of Magnum will probably be Jihoon sonce the FOTG is in charge of promoting the group on variety shows and he is the variety King. Please update their social media accounts. They no longer use the YG Treasure Box account since that one was for the show only. 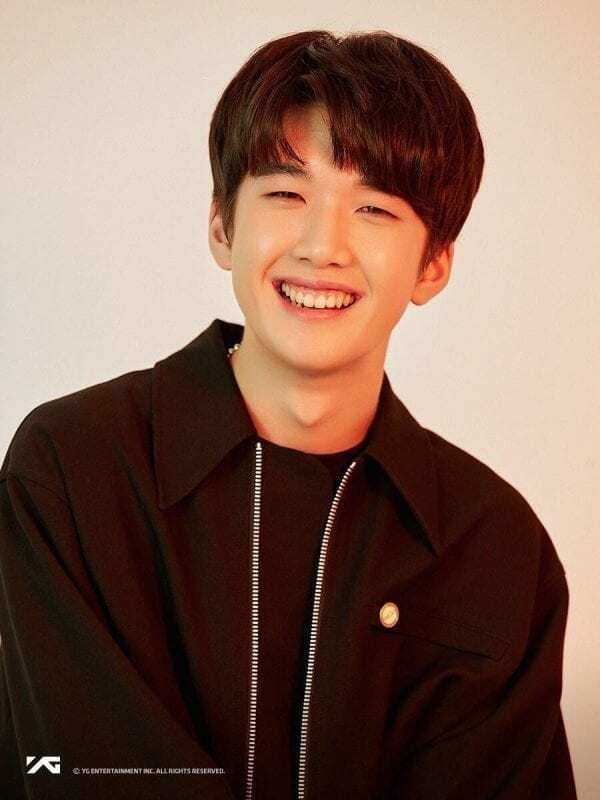 yoonbin is rapper. WTF, How can he be main vocal? Main vocal is Jihoon or Mashiho but i think mashiho. I dont think HARUTO will be face of the group. 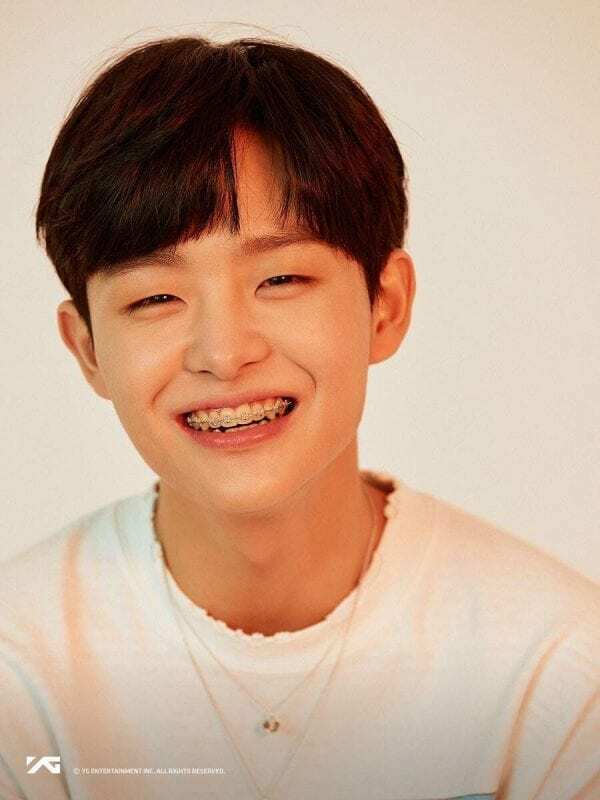 Face of the group generally goes variety shows and showing his variety skills and gain fans for group but Haruto is funny but not funny as funny as Jihoon and Junkyu. And – its my opinion please not angry- Haruto has a personality problem.Always praying himself and saying ” I am best in that, in this bla bla bla..” and he is so young so he has a personality problems. 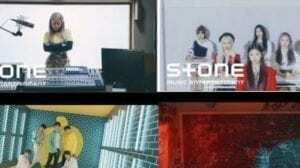 So Haruto cant be face of the group. He can be Visual. But in visual battle YG choose Junkyu you know?. For main rapper Haruto cant write even own rap lyrics and YG never do main rapper from any group any member that cant write own rap lyrics. 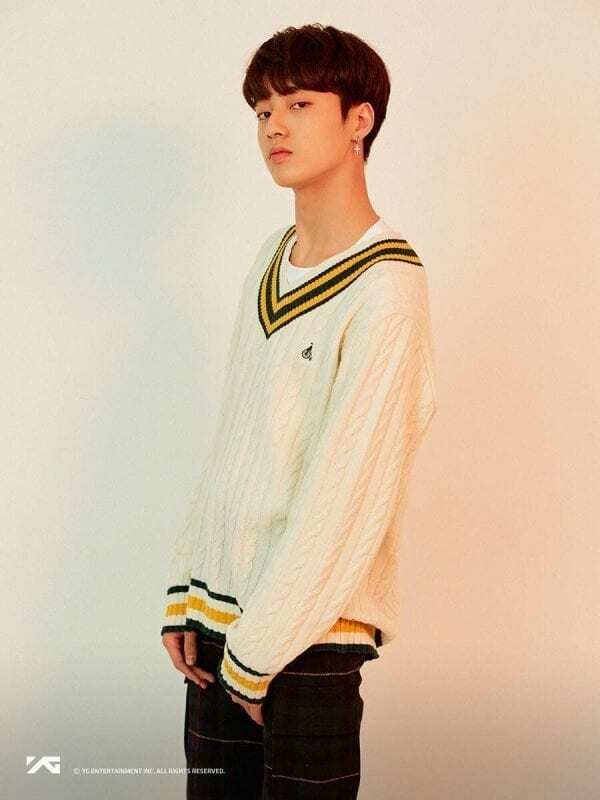 Hyunsuk or Yoonbin will be main rapper but I think Hyunsuk will be. Dont mad at me but I am YGstan since Bigbang debut and I know YG very well. Main vocal will be Junkyu and Yedam. YG love so so so much Yedam and Junkyu and they are his favorite vocals among all trainees. https://uploads.disquscdn.com/images/51af7b3291efb7c3263b2b11c7deb04215edbaf593539b2c387e9811c0126aac.png Asahi’s name is spelt 朝光 not 朝日, using the kanji for morning and light. 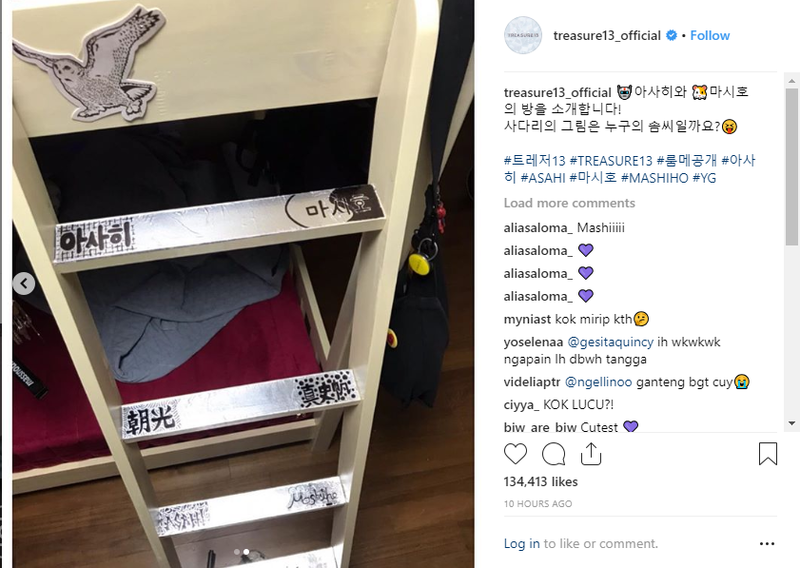 We know from their instagram where he and Mashiho posted a picture of their names on the ladder for their bed in the dorms. Also Mashiho is spelt 真史帆 in Japanese (kanji). Exo has 3 thoo…TBH, i think Yedam, Jeongwoo, and Junkyu is going to be main vocal or either Yedam and Jeongwoo only main vocal. what do you mean personality problem? it’s called confidence did you think easy to gain confidence? confidence can bring negativity out of yourself you know. nowadays being confidence and positive called personality problem huh? FOC is not about variety skill but about how you will bring the group to attract more fans. 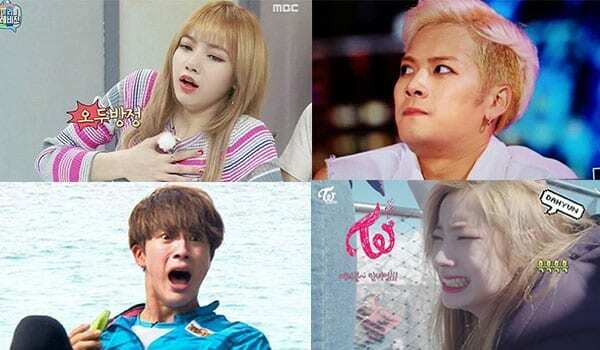 you need communication skill, good performance, talent, charisma, star aura etc not only variety skill, variety skill mostly as a joke in the group and only needed in reality show. like i said previously Yedam can be FOC. Regarding visual battle with junkyu, seriously did you watch ygtb show ep2?? YHS said choose both “Both of you did well. It’s a tie” and in haruto “In my bag” video he is chosen by management as visual no 1. seriously you just watch your fave video that’s why you didn’t understand a lot. Haruto write his own lyric see his diary cam. he still not fluent in korea that’s why yoobin help him for korean language. this kid working hard in order to fluent in korean, he even stop use his mother language. I’m also YG stan too a “2nd gen stan”, so don’t use your VIP card (“dont use BB on TM problem”) to shitting haruto without knowing the fact. you ask me to not mad/angry at you when you stating something wrong by your opinion not by fact. Haruto can be lead rapper or something else is not problem or maybe if you hate him so bad you can put him in the back. it’s not problem. because he will shine and snap every little thing he got. but don’t say something toxic like “personality problem” when he is not and when you know nothing about him. please be aware when you stating opinion check the fact 1st don’t only use or hide behind “my opinion” and hurting others with wrong opinion without fact. your opinion is invalid. there’s limit for freedom of speech susan. Jaehyuk & Junghwan are both popular in Korea don’t worry. 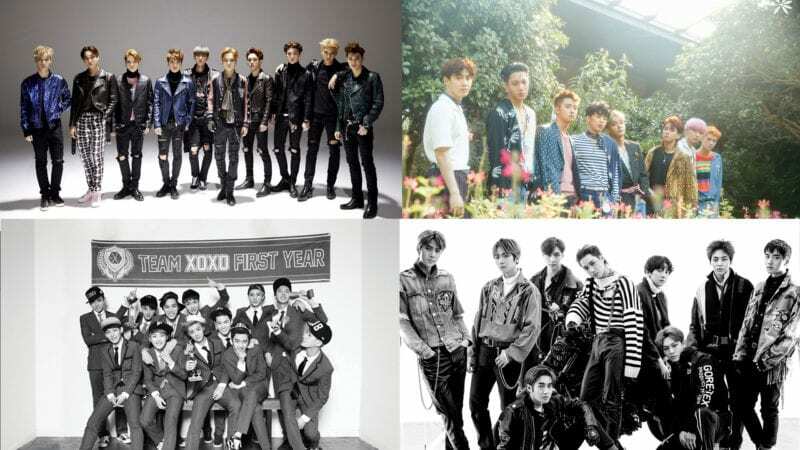 All members’ popularity levels will change after debut anyway, right now we do not have a lot to judge them with. Mashiho’s mom is a fangirl of Seven, Seven knows his family really well as well as Mashiho. Haruto’s mother is also a huge VIP. Hyunsuks sister is a fan of Ikon, he said she asked for their signature during treasures vlive. Ashai was also eliminated in episode 8 but chosen as the final member of magnum. He is known for having a blank face by the the Japanese team during treasure box, however he is starting to force himself to show more expressions. 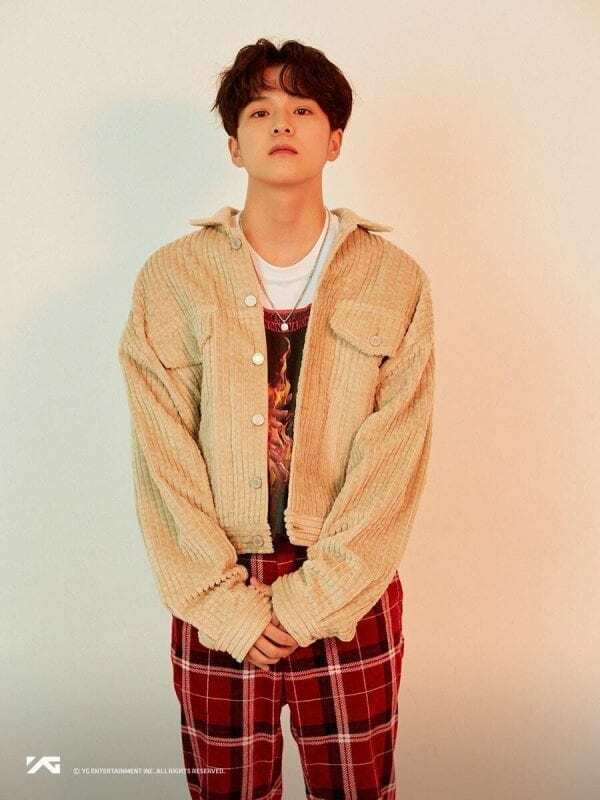 Him and Junghwan are known as the quietest members. Loudest members are Jihoon and Mashiho from Magnum, then Jaehyuk, Junkyu, and Jeongwoo from treasure. 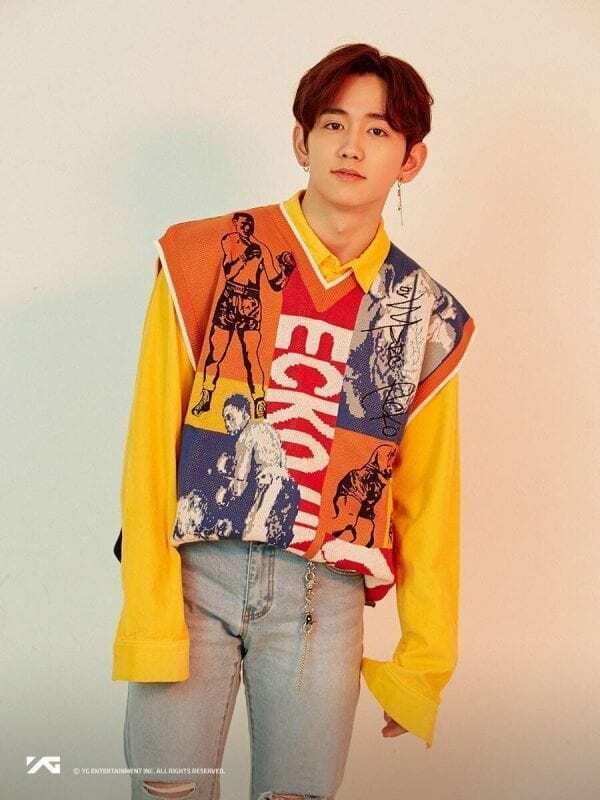 Mashiho is the cleanest member among all the members. Jaehyuk and Jeongwoo are currently sleeping in Hyunsuk and Harutos room because theirs are filled with ghosts, said in the recent vlive with treasure 13. 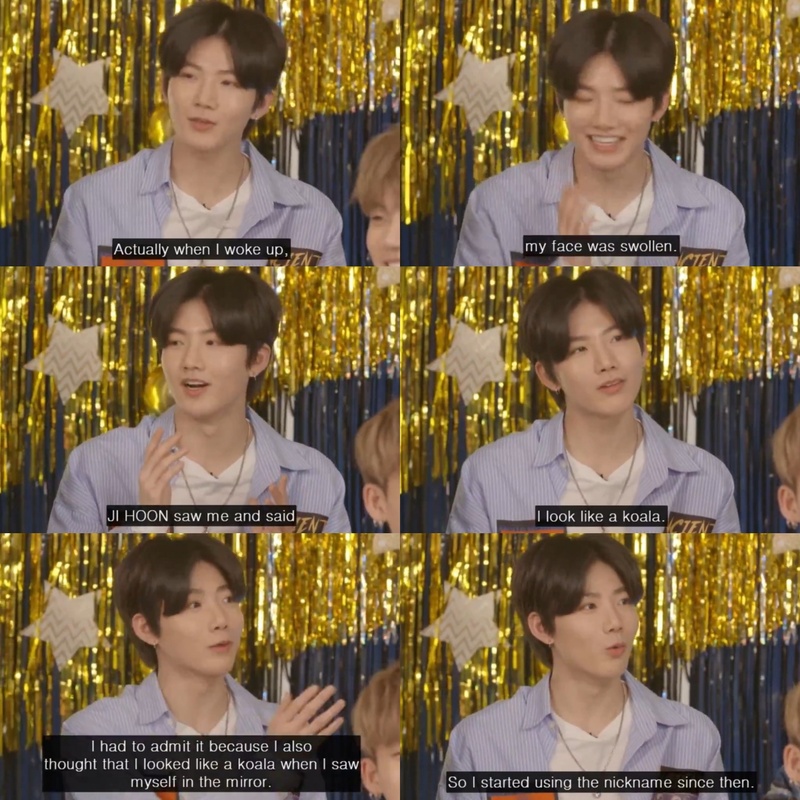 Junkyu also takes the longest showers out of all the treasure13 members. Junghwan was also a soccer player when he was a kid. Jihoon and Hyunsuks dream was always to join YG and debut under the label. 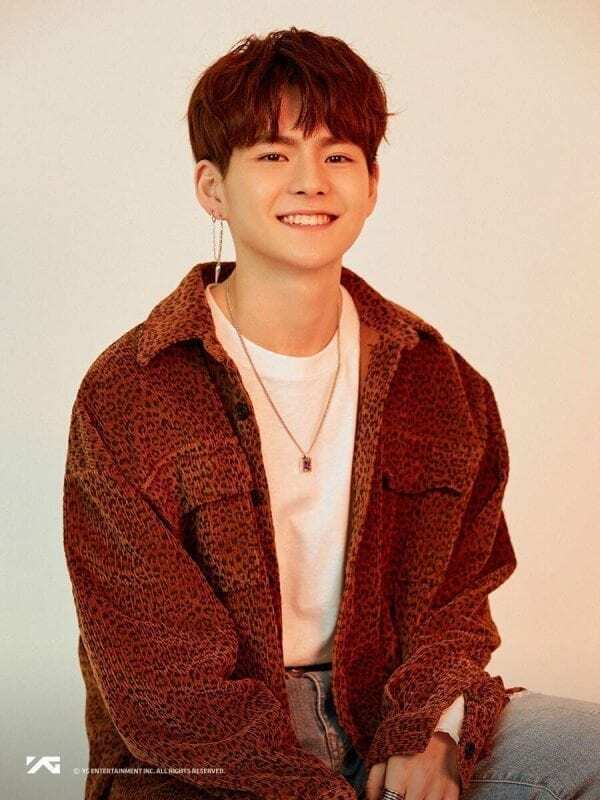 Yoshinori also wanted to make it as a member to support his family since he is the only man in the house. And Haruto is known as Hanbin’s lookalike, its mentioned several times by various fans. 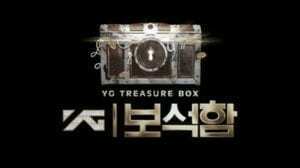 The show was more of an online show than the popular big survival show like Produce. Not to mention not all people that watched the show are going to support the final line-up. Majority of people won’t bother to watch the show, they will judge the group based on debut materials. Look at ITZY for example, before they officially debuted Ryujin was way above the other members in popularity, yet after they debut Yuna and Yeji are getting way more attention. Are they still considered trainees? 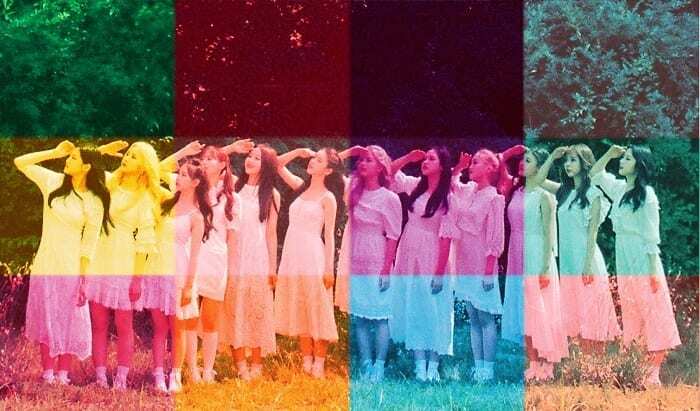 I don’t think so since they’re confirmed to debut. Still trainees until they get to debut officially. 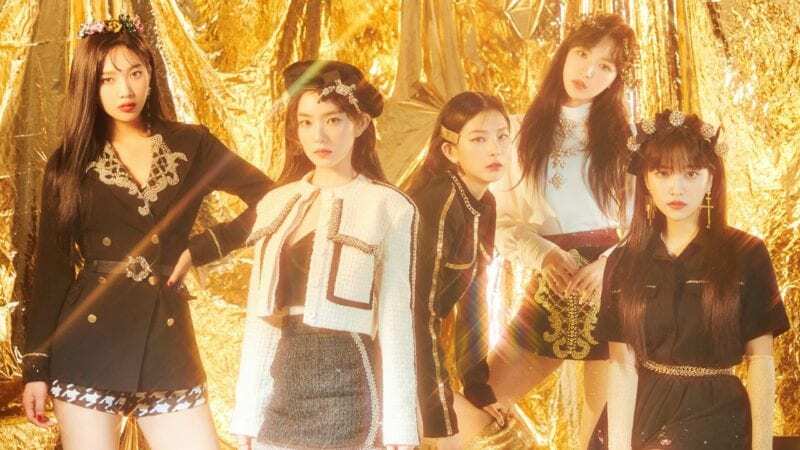 There’s always a chance their debut will get cancelled even if it’s small chance it’s still within the realm of possibility. can anybody tell me their emojis? You know, I always wonder why we don’t include moon signs with sun signs. Moon sign is actually supposed to be more representative of personality. For example, Asahi’s moon sign is Virgo while his sun is Leo. 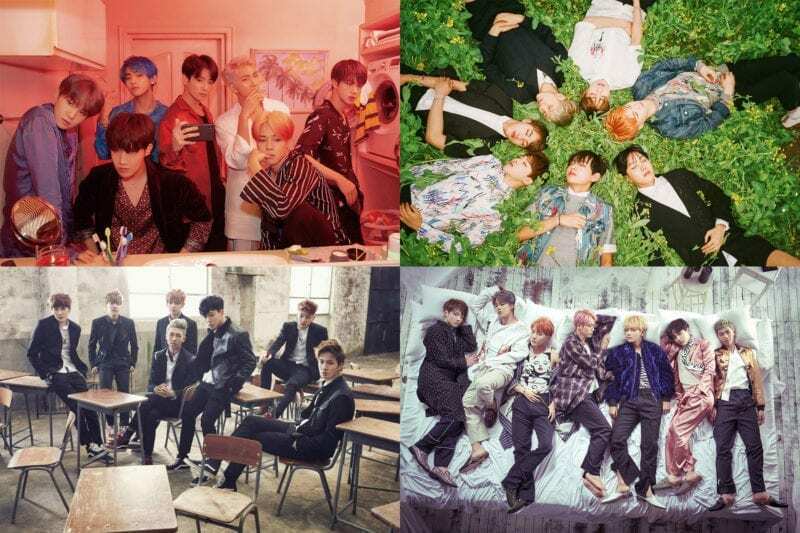 Vernon of SEVENTEEN, DK of SEVENTEEN, J-Hope of BTS and Junghwan all share the same birthday! And technically Monsta X’s album We Are Here bcuz that’s the day it was released! What is with Feb 18th??? Hyunsuk, Jihoon, Junkyu, Yedam and Doyoung are a part of Silver Boys. 3 of them are younger than me. I feel old.